Tine France, Office Manager, sent us this great picture wearing the Ana Tulum top in Italy! She’s doing a big trip, covering Germany (Memmingen), Italy (San Valentino alla Muta, Pietramurata and Lago di Garda) and France (Valence). 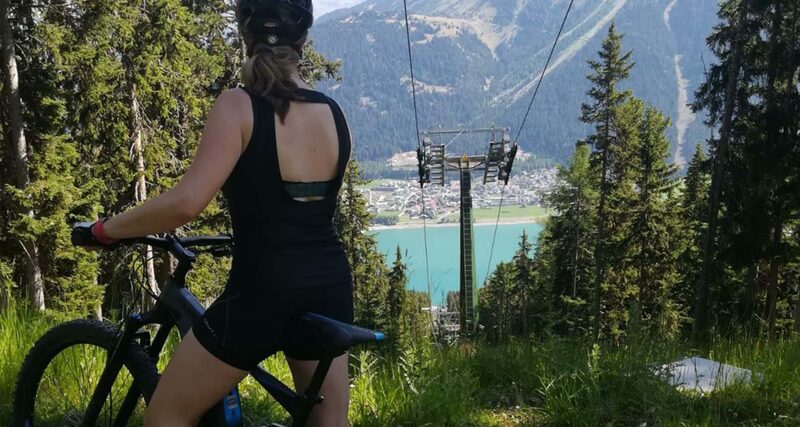 Biking, hiking and swimming… Talking about an active vacation! Whether you’re climbing the Table Mountain, going for a seaside run or just chilling in pure by luce… We love it when you share your travel or workout pics!